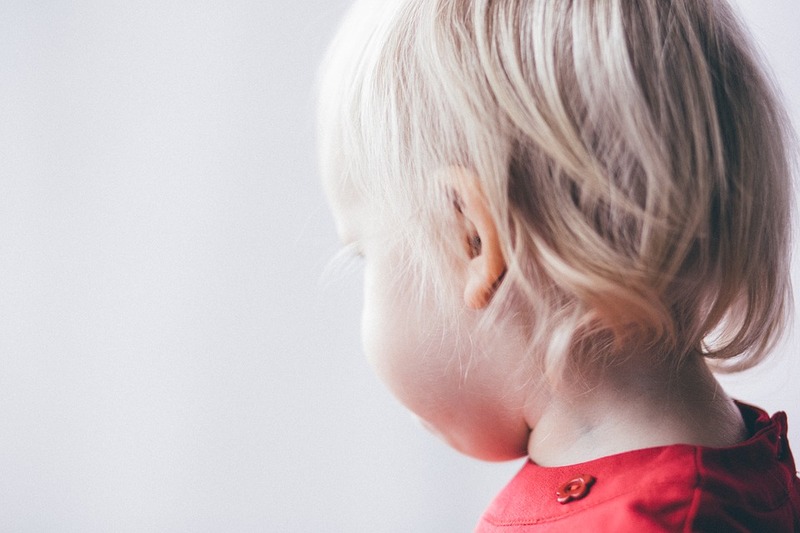 Most parents have wondered at one point or another whether their child’s blank stare and inability to respond to instructions is related to a hearing problem or just “selective deafness”. We sat down with Michelle Thompson-Laing, an experienced Paediatric Audiologist from Pittwater Hearing in Avalon, to answer some frequently asked questions on hearing loss in kids. How common is hearing loss in kids? More common than you’d expect! About 30% of children in Kindy to Year 2 will have a hearing loss at some point in time. There are several types of hearing loss that can affect children. Sensorineural hearing loss is a permanent hearing loss generally caused by damage to the cochlea. This type of loss is often genetic in children but in many cases there may be no other family members with a known hearing loss. The most common type of hearing loss in children is a conductive loss. This is caused by a blockage in the middle or outer ear (most often fluid) and is usually temporary and treatable. What about iPod’s and other music devices? Exposure to loud noise can damage children’s hearing in the same way it can affect adults. With personal listening devices becoming a part of everyday life from a young age this is a big issue. Ideally iPods and similar devices should have the volume restricted to 80% of the maximum volume or used with volume restricted headphones or earbuds. What are some of the signs of a hearing problem? If children are frequently asking for repetitions, struggle to hear instructions in noisy environments or have speech and language delays, it is generally a good idea to have their hearing tested. It is not uncommon for a mild hearing loss to go unnoticed until school age when the listening environment becomes more challenging. Hearing loss affects a child’s ability to develop language, communication and social skills so early identification is essential. How is hearing tested and from what age can this be done? Hearing can be tested at any age. A child is never too young to have their hearing checked if a parent or caregiver is concerned. Hearing tests for children over the age of 3 are quick and easy. Audiologists use play based methods to check a child’s hearing and the process is usually fun and stress free for children. My kids all passed their newborn hearing screen, does that mean we are in the clear? Hearing loss can develop at any stage in infancy, early childhood or adulthood. Passing the newborn hearing screening test does not guarantee a child will not develop a hearing loss later and parents should always be on the look out for changes in hearing. I’ve heard a lot of talk about ‘Auditory Processing Disorders’. What is this? Auditory Processing looks at how the brain processes the sounds received by the ears. There are a number of different theories regarding Auditory Processing Disorders. One approach that is validated by research, looks at specific areas of Auditory Processing individually, and applies validated remediation to treat a problem. For example, Spatialized Listening in noise is one aspect of Auditory Processing. This is the ability to separate speech from noise in situations like the classroom.. There is an app-based brain training program that has been proven by research to improve this ability if a deficit is diagnosed through testing. How do I know if my child has “selective hearing” or if they actually have a hearing problem? It can be normal for children to not respond or be slow to respond when they are closely attending to something else (especially the TV! ), but if they seem to be struggling to hear or follow instructions in multiple different listening environments, or they have a speech and language delay, then it is probably a good idea to have their hearing checked. Michelle Thompson-Laing is an Audiologist at Pittwater Hearing in Avalon If you have concerns about your child’s hearing you can contact Pittwater Hearing on 8919 0008.